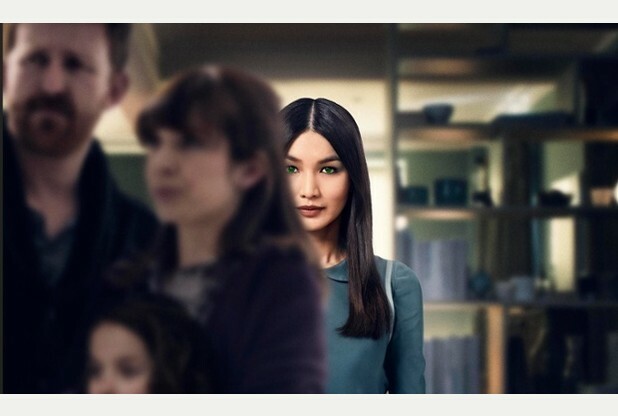 Channel 4’s biggest drama show for 20 years, Humans is based on the award-winning Swedish science fiction series Real Humans. This creepy drama explores the emotional impact of the blurring of the lines between humans and robots. 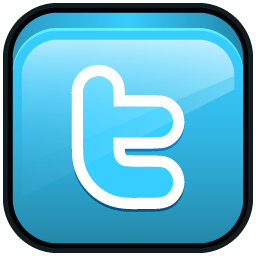 Find out what the smallVOICE team make of it in July’s podcast.